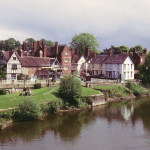 On the frontiers of archaeology and geomorphology (the study of landforms), David Pannett illuminated our understanding of the physical nature of the River Severn, showing that the islands on the Upper Severn were on the sites of medieval fish weirs, some of which remained operative in the nineteenth century. 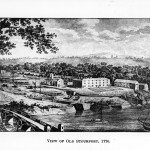 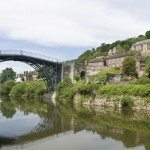 The Nuffield Project at the Ironbridge Institute identified and explained riverside sites in Ironbridge, work that was carried further by Stephen Duckworth in his master’s dissertation of 1988. 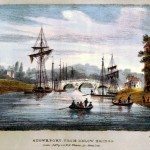 My own understanding was furthered by walking the towpaths of the river, examining small communities where there had once been pubs catering for bargemen and horse drivers, finding bridges carrying the towpath over tributary streams, and discovering places where the towpath had been cut through high ground or surfaced with pot sherds (fragments). 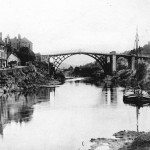 The publications of John Randall (1810-1910) were one of the basic sources for the Severn Navigation. 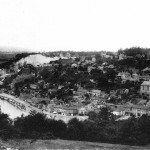 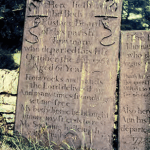 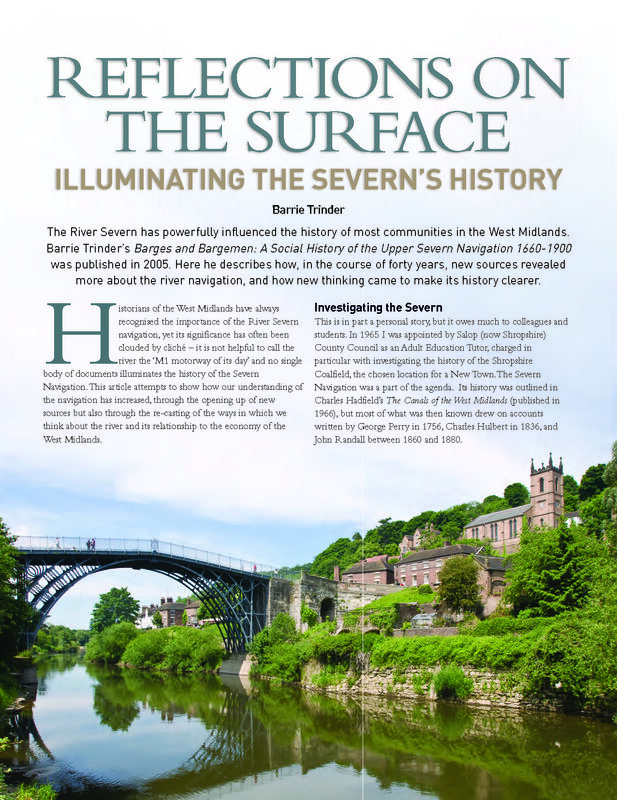 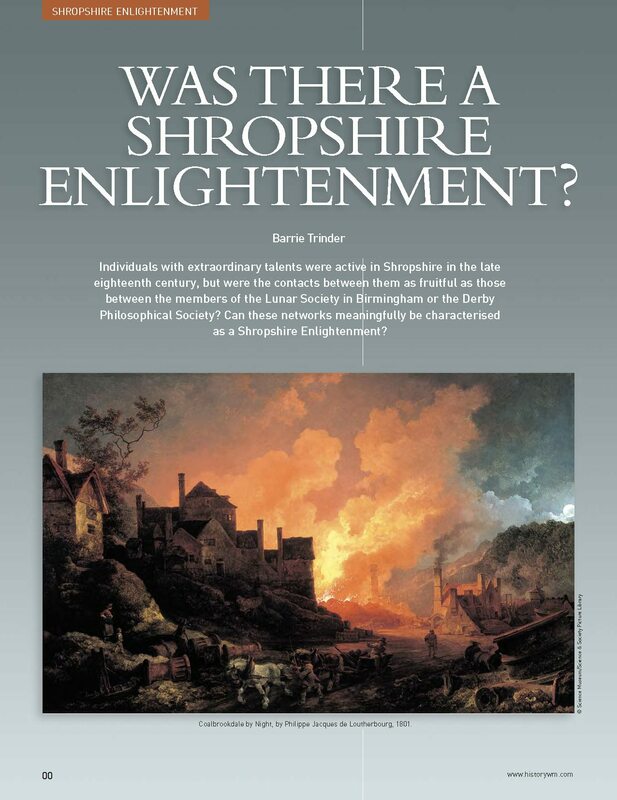 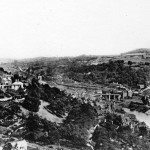 Research on other topics revealed that most of his historical writings originated in articles written for the Shrewsbury Chronicle between 1858 and 1859 which were closer to his oral sources than subsequent versions – the first edited version was published in 1862 as The Severn Valley. 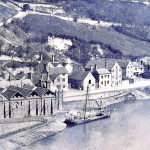 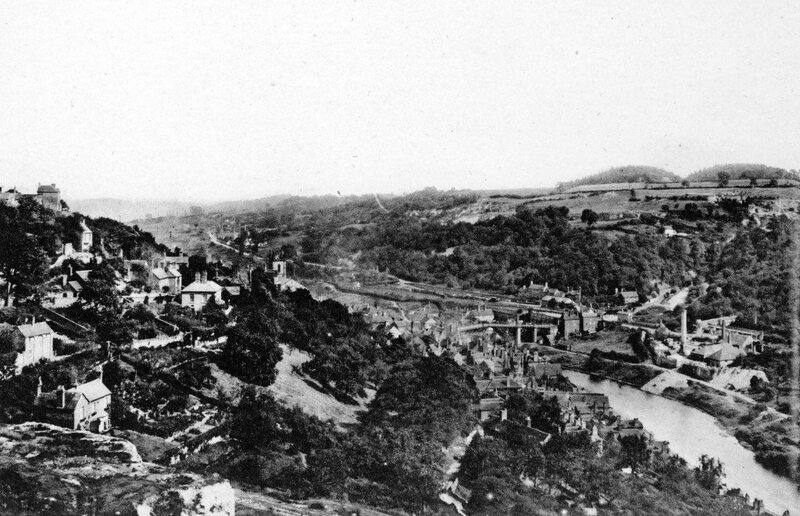 Randall wrote an account on 10 December 1858 of a meal with bargemen at the Harbour Inn, Stanley, which is rich in detail about the working of the river, and in October 1858 he reported on the appearance at Ironbridge of the steam tug Christiana, used in the construction of the Severn Valley Railway. 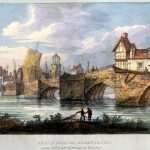 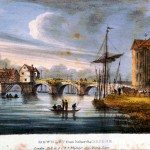 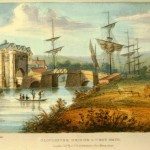 Randall’s texts provided links to the writings of George Griffith (1812-1883), the Bewdley corn merchant, who also made first-hand observations on the Severn.